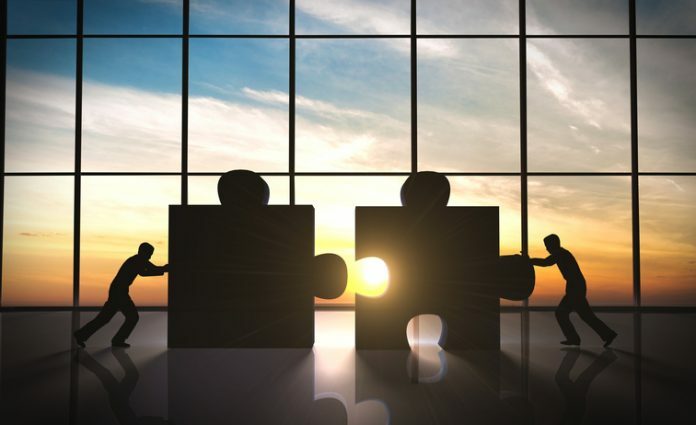 In a deal that will bolster its growing diagnostics unit, Danaher today announced it has reached a definitive merger agreement with molecular diagnostics company Cepheid for $53 per share in cash, or roughly $4 billion. The offer provides a premium of more than 50% over Cepheid shares’ Friday closing price of $34.42. Cepheid’s major focus is providing automated molecular testing systems and associated test kits on its platform targeting infectious diseases and cancer. According to the company, it has the largest global installed base of testing instruments including its core product, GeneXpert, which enables rapid genetic testing. In a press release announcing the deal, chairman and CEO John Bishop said Cepheid has installed more than 11,000 GeneXpert systems and has delivered “tens of millions” of molecular tests spanning healthcare associated infections, infectious disease, sexual health and virology. “Cepheid's extensive installed base, test menu and innovative product offering contribute to its market leadership in molecular diagnostics and we expect it to strengthen our position in this high-growth segment,” said Thomas P. Joyce, Jr., president and CEO of Danaher, in a statement announcing the acquisition. When the Cepheid deals closes, expected by the end of the calendar year, it will join a number of market-leading instrumentation and diagnostics businesses Danaher has acquired over the past ten plus years to build its life sciences and diagnostics businesses, starting with its 2005 buyout of Leica Biosystems. Other notable deals since then include acquisitions of AB Sciex, Molecular Devices, Beckman Coulter, and Pall. Cepheid reported total revenue of $539 million in 2015 and has provided guidance for 2016 for total revenue between $618 and $635 million. The company reported that nearly 75% of its business is derived from recurring revenue related to sales of test kits designed to run on its diagnostics platform. When the deal closes, Danher’s Diagnostics unit will boast roughly $5 billion in annual revenue. “Looking forward as a part of Danaher and its $5 billion Diagnostics platform, we believe that Cepheid will be able to reach an extended level of customers and patients more quickly than we could have on a standalone basis,” said Bishop.